You want your case to be a success, and we want your case to be a success. And to ensure that this happens, I wanted to go over some tips and pointers that experience has shown to be some of the best ways to make sure that success happens. I’ll start with the pre-bankruptcy phase of things, then talk about things to be aware of during the case. And then I’ll talk about things to be mindful of after your case. OK? One of the downsides of living in the media age is the fact that there are too many voices in the echo chamber. Many of these voices are people who are not informed on the subjects that they are speaking about. Worse yet, some of these voices have presences in the media and are in a position to offer “advice” and “guidance” on complicated subjects that plays to peoples’ fears, guilt, and shame. We see this phenomenon sometimes when we meet with distressed and anxious people for the first time. Some people have been listening to information peddled by media financial celebrities who are selling books, audio products, or “financial advice.” Sometimes people have been listening to rumors from random friends and acquaintances. Job loss with extended period of underemployment or non-employment.Extended medical problems which result in unmanageable medical bills and treatment programs. Mortgage payments that keep increasing, especially with variable mortgage rates, with a person being unable to cope with the increases. Business owners who see their core business decline or evaporate, with a large amount of debts from vendors or suppliers. Marital issues leading to divorce, with each party being saddled with large amounts of unanticipated debt. The repossession of an asset that has left a person with a large “deficiency” judgment on something, like a boat, house, furniture, or other piece of collateral. Unforeseen family emergencies of any kind that cause people to drain away their security reserves. Tax issues that have been in hibernation for a long time, and that suddenly become a problem. 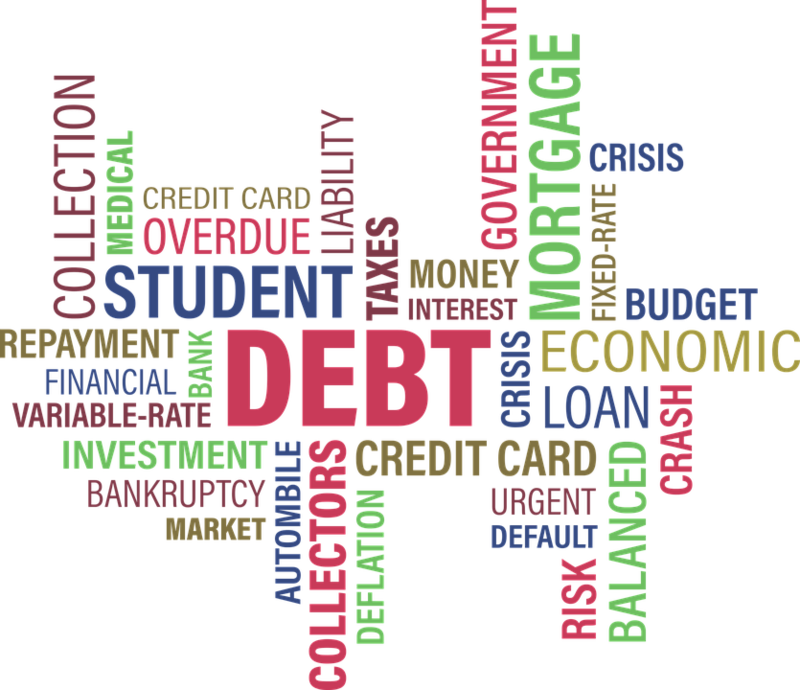 Bankruptcy is one of the best, if not the best, ways to manage tax debt. A person can wipe out tax debt in certain situations, or restructure it with possibly wiping out interest and penalties. This list is by no means exhaustive. There are many other situations that can cause problems for people. Gambling debts, fines and costs in court cases, and various other situations can also act to hurt people. The list above does show just how common and varied the bankruptcy experience really can be. You are not alone. It’s a lot more common than you think. When you empower yourself by taking action, you will find a great burden released from your shoulders. If you would like to schedule a free initial appointment to talk about bankruptcy, please give us a call at 913-385-9900 or send an email to phillipsandthomas@gmail.com.